Canon just posted a firmware update for their EOS-1D Mark III, EOS-1D Mark IV, and EOS-1Ds Mark III DSLR cameras. 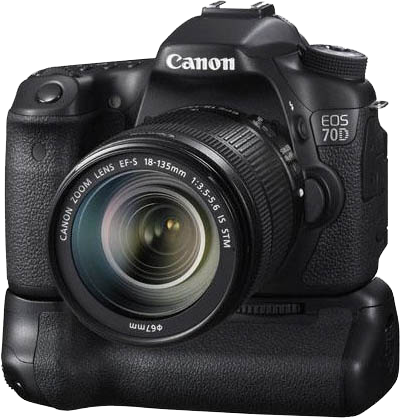 Resolves a phenomenon in which "Err 70" ("Err 02" on the 1D Mark IV) may be displayed when the shutter is released without a lens attached. 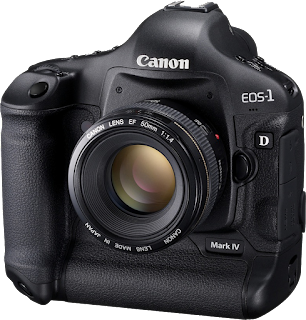 You can download the L1.009 firmware update from Nikon here: Mac OS X / Windows. Installation instructions can be found here: Mac OS X / Windows. While there is no changelog from the previous (L1.006) version, this new L1.009 version seems to at least have added support for the new AF-S 800mm f/5.6 and its specific TC800-1.25E ED teleconverter.